I've been finding more and more that some of the foods I've been purchasing at the store just aren't as tasty to me anymore . With all the rules about what cannot be in food in order to be "healthy", I think that we've lost some of the flavor as well. I know, I know....we have to cut back on our salt intake, but I happen to like my crackers to have a salty flavor. I'm on a mission to try making more of my favorite foods at home rather than purchase the boxed (or bottled, in this case) version. That way, I control the ingredients and I know exactly what is in the food I'm eating. 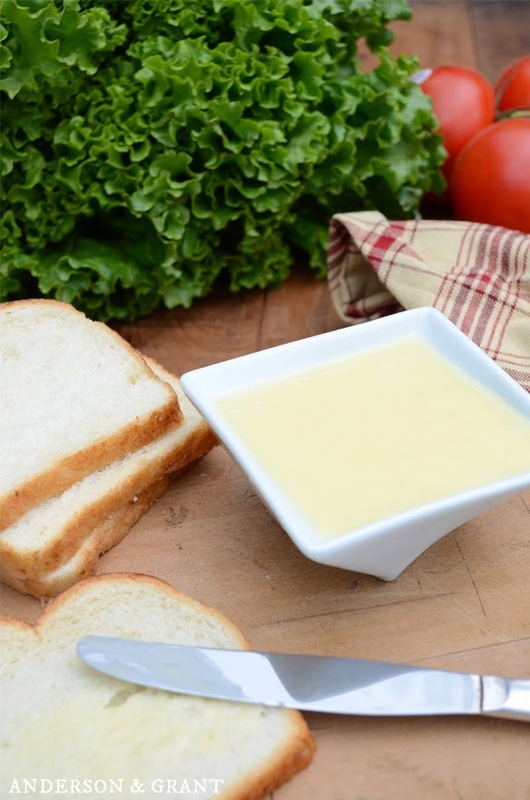 Mayonnaise is one of those condiments that you practically can't live without. If it isn't being spread on a sandwich, it is being used in a salad. The good thing is that it is actually super easy to make at home, with a few ingredients that you already have in your cupboard. 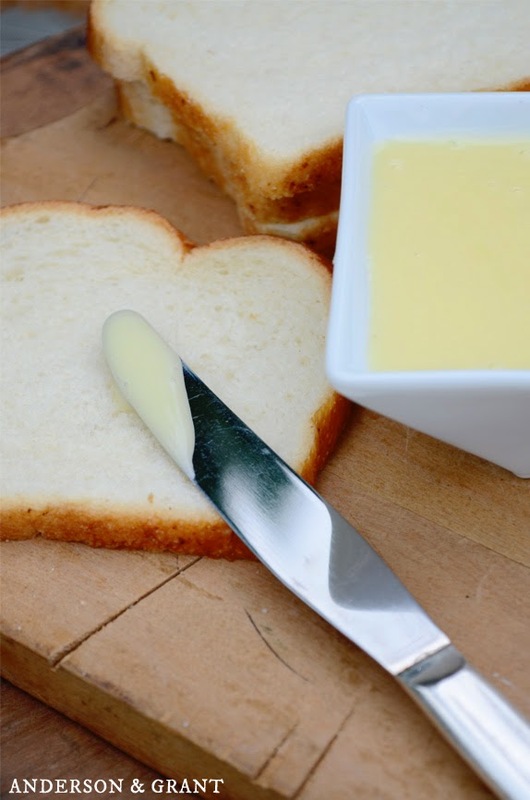 It tastes much fresher that store-bought mayo, and is a vibrant, yellow color. I've turned to my favorite Martha Stewart for instructions on how to make my own! 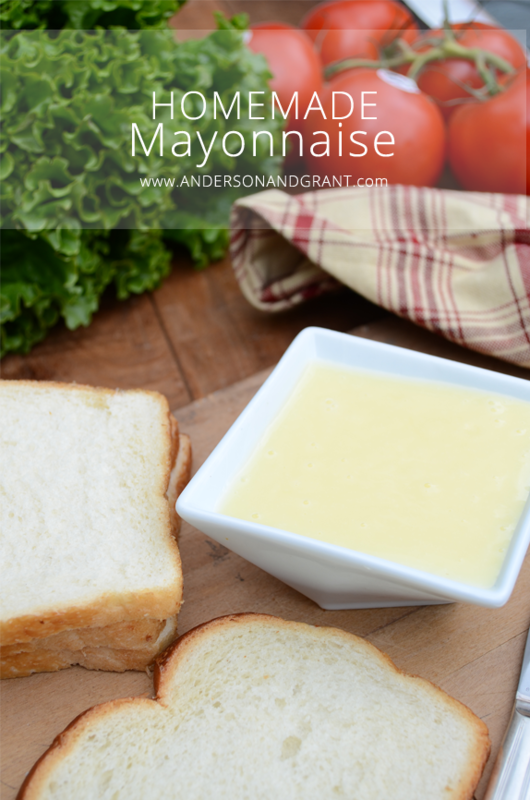 Just in case you are saying to yourself, "This is great....but what I can make using my homemade mayo right now?," I have another recipe for you! How convenient, right? Be sure to check out my super delicious recipe for Sun-dried Tomato and Bacon Spread. 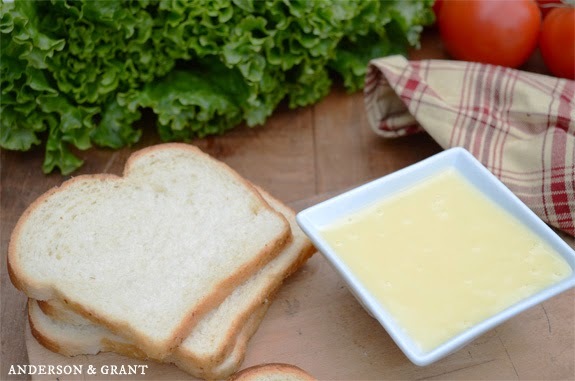 It puts a whole new twist on the traditional BLT sandwich that I think you'll love. Use a one quart glass bowl that is room temperature. Wrap it in a damp towel to prevent the bowl from sliding around on the counter as you are whisking the ingredients. Add the egg to the bowl, along with a pinch of salt. 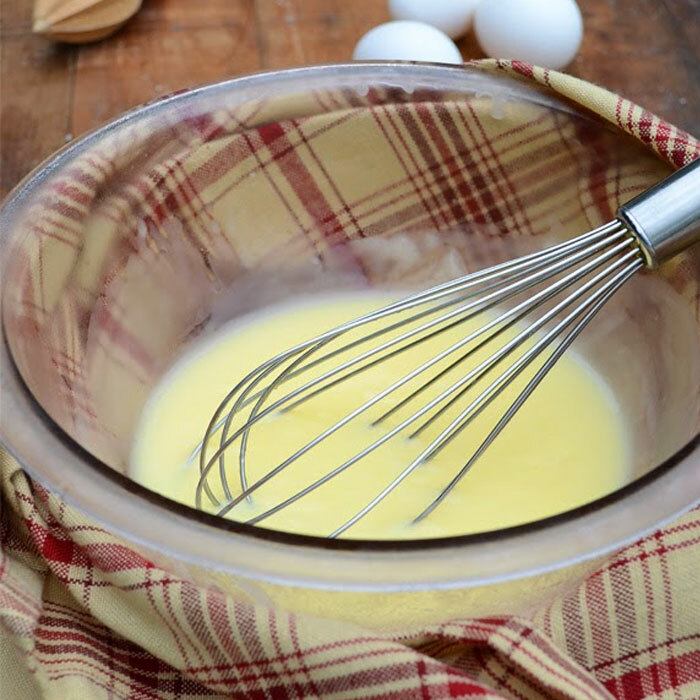 Beat the egg with the whisk until it becomes foamy. Continue whisking quickly as you add the oils in a fine stream. The mixture will thicken and turn yellow as you add the oil. Don't add the oil too quickly or the mayonnaise will be very thin. Add the juice of half a lemon. 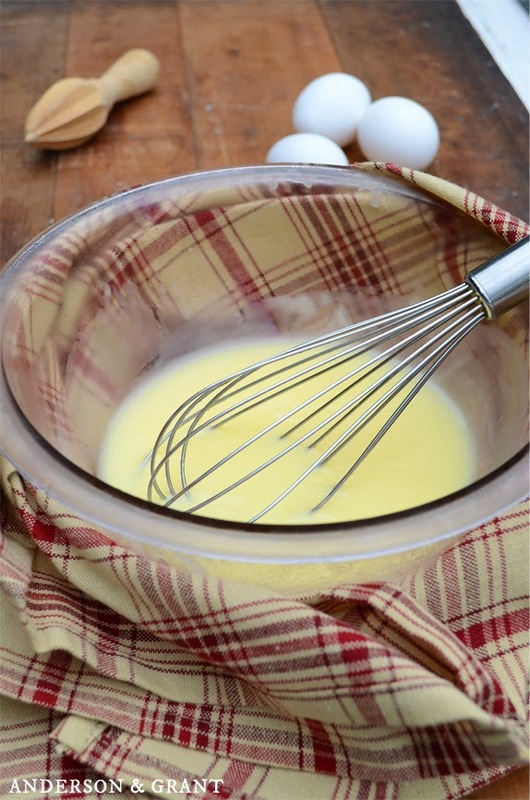 Whisk gently to incorporate it into the mayonnaise. And you are done! The recipe makes one cup of mayonnaise at a time, and it can be stored in the refrigerator for up to a week.